Brisbane Freedivers and the South Australian Freedivers hosted Dynamic/Dynamic No Fins world record holder, Matt Malina (Poland), for a series of elite freedive training workshops during May. 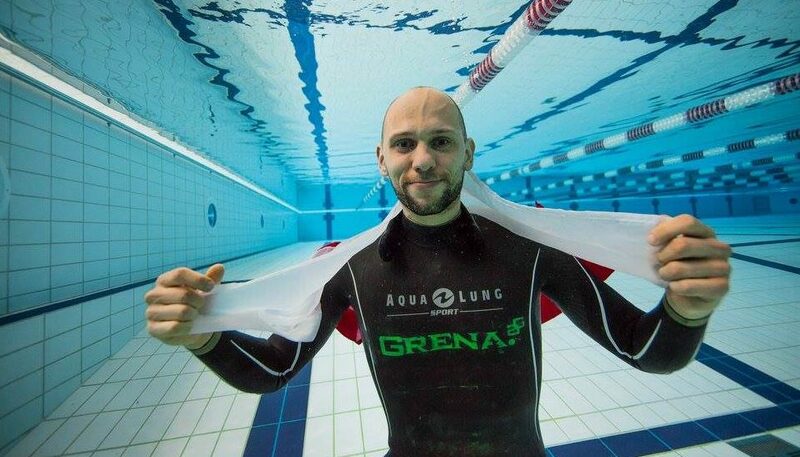 Malina is one of only three men to reach the magical distance of 300m in dynamic and also holds the no fins world record at 242m, both set at the AIDA World Championships in Finland in 2016. These elite workshops provide a significant benefit to the Australian breath-hold training landscape, which is traditionally isolated from the strong research and coaching programmes operating in Europe. Previous workshops have been run by multiple-time world record holders Alexey Molchanov (Russia) and Goran Colak (Croatia) in 2013 and 2015 respectively.